Back in 2016, it was reported that Niantic had plans to create a Harry Potter GO-like mobile game as a follow on to Pokémon GO. It was then reported the whole thing was a hoax and then for a long time nearly nothing was said about it, until this week Niantic revealed the 2016 rumours were true. Just like many of you, we’re super excited about Harry Potter: Wizards Unite and are working hard with our partners at Warner Bros. Interactive Entertainment, and WB Games San Francisco’s development team to bring that to life. 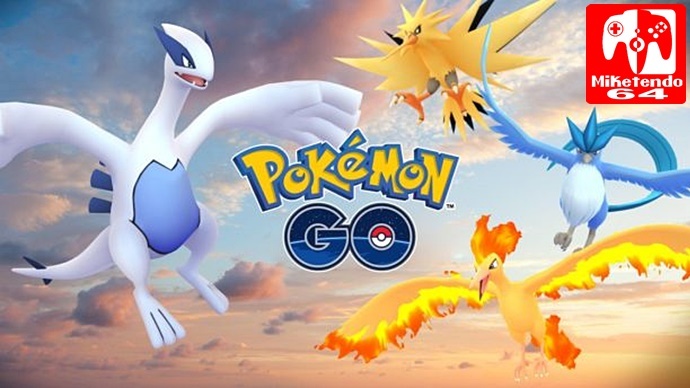 However, we–the Pokémon GO development team–want to say that we are 100% committed to creating an ever-changing and growing game that gets our players exploring, meeting each other, and deepening their connection to the Pokémon universe. We’re actively expanding the Pokémon GO development team to build many more amazing features in 2018. Stay tuned for an update next week on upcoming improvements to certain features. Just as soon as the news drops, we’ll be providing the expected coverage, so if you don’t see it directly from the source, you can see it here at Miketendo64!